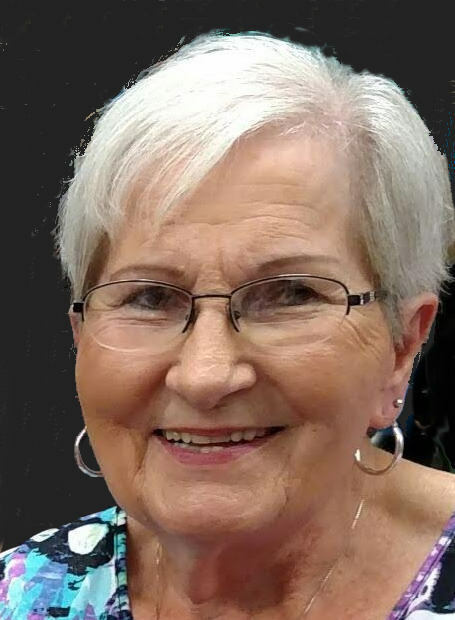 Margaret Ann Rouse Hilburn passed away at Duncan Regional Hospital on Thursday, November 22, at 10:27 A.M. at the age of 78. She was born to Leroy and Mozelle Lewis Rouse on June 20, 1940, at Patterson Hospital in Duncan. A memorial service is scheduled for Tuesday, November 27, at 1:30 P.M. at Whitt Funeral Home with Rev. Randy Southerland officiating. Arrangements have been entrusted to Whitt Funeral Home. Margaret grew up in Ardmore where she attended school and then graduated from Duncan High School in 1959. During her senior year, she lived with her aunt, Ethel Rouse Hire, and worked for her at the Tampico Restaurant. She met the love of her life, John Eldon Hilburn, at Calvary Baptist Church in Duncan. They were married on May 2, 1959, in Wichita Falls, Texas, and were blessed with two children, Johna and Daron. She was employed at Miear’s Jewelry Store, Duncan Regional Hospital, and Halliburton Services, where she retired after 20 years of service. She enjoyed traveling, shopping, and fishing. Her favorite pastime was playing Bunco at the Marlow Senior Citizens Center. Most of all, she enjoyed spending time with her husband, children, grandchildren and great grandchildren. Margaret is survived by her husband of 59 years, John; children, Johna Howell and husband Keith and Daron Hilburn and wife Rosa; grandchildren, Jared Harris and wife Carly and Kolby Harris and wife Jessica; 6 great grandchildren; brother, Larry Rouse and wife Susie; sister, Joyce Creamean; several nieces and nephews; and many close friends. She was preceded in death by her parents, Leroy and Mozelle Rouse, and her Aunt Ethel. Memorial contributions can be made in her name to the American Heart Association at www.heart.org under the Get Involved tab or by calling 1-800-AHA-USA1.